Alex Milazzo is the founder of Heavy Music Artwork. 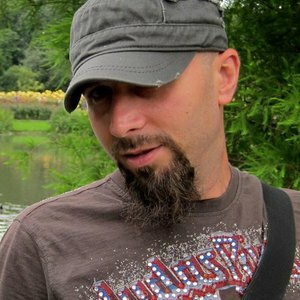 With a career spanning more than twenty years – primarily as a graphic and product designer for both digital and print – Alex started Heavy Music Artwork to promoting metal as art and culture. The print publication is sold across the world, in specialized stores, art galleries, universities, and museums, often as the only magazine on the shelf covering heavy music.